Especially used for controlling fan filter,heater and heat exchange,also could be monitoring the electric cabinetinner temperature when working as signal arouser. Makebimetal sensor as heat sensitivity set to feedback of heat. 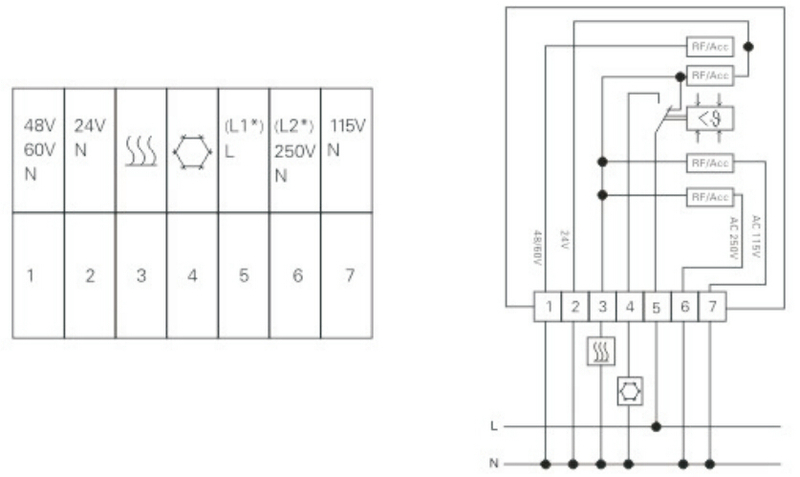 Contact point scheme:single switchover contact point as instant switch component. 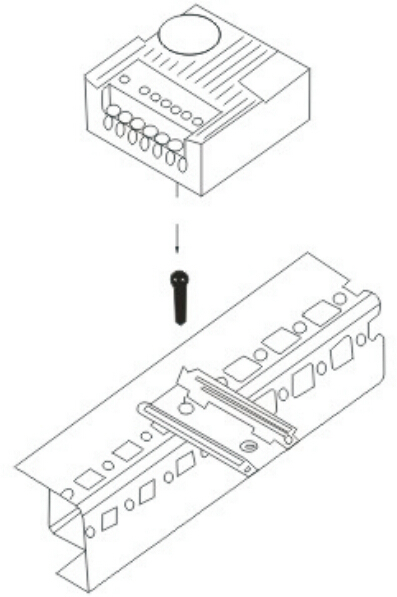 Time-saving connection,terminal block could be installed with screw from outside. Easy installation,could be installed to 35mm din rail vertically or horizontally,according to EN50 022,it could be clipped to NS/35-ES Cabinet profile with its accessory adapter.